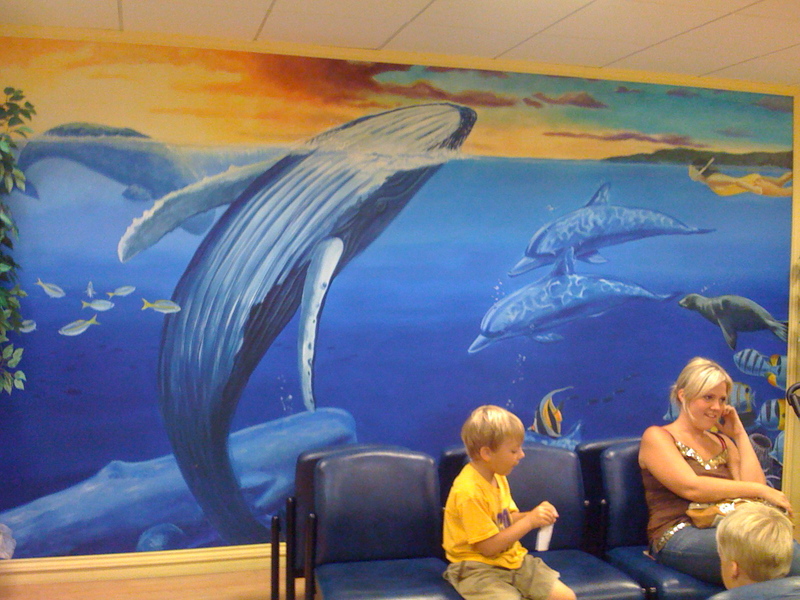 A mural for a Longview, Tx Doctor’s office. 9 foot by 12 foot. Lots of kids bounce off this one in fun times.